I have lost confidence as a swimming teacher. I qualified as a swimming teacher last Feb but did not actually start teaching until November & feel that I have forgot a lot of what I was taught. I currently only teach level 3 classes but worry I do not put enough fun/technique into my classes & worry that the children are not getting enough from me. I have read all the info I got from my course but when I look at the more experienced teachers I see things I have never done or been taught which make me feel I’m not doing enough. I am not doing this just for the wages I really want to help kids become great wee swimmers but I do not seem to know where to start which is making me dread my lessons. Any advice u can give would be gratefully received. Your attitude to your swimming lessons is one to be admired. There are many swimming teachers out there that do the job just for the money and appear to get little pleasure out of what they are doing. The swimming teachers that get a kick out of giving an adult or child the ability to enjoy one of the most important life skills are the teachers that are the most successful. Their enjoyment and enthusiasm are infectious and is usually picked up by their pupils. As for the specifics of your swimming lessons it depends on the pupils you have and how they respond to you. 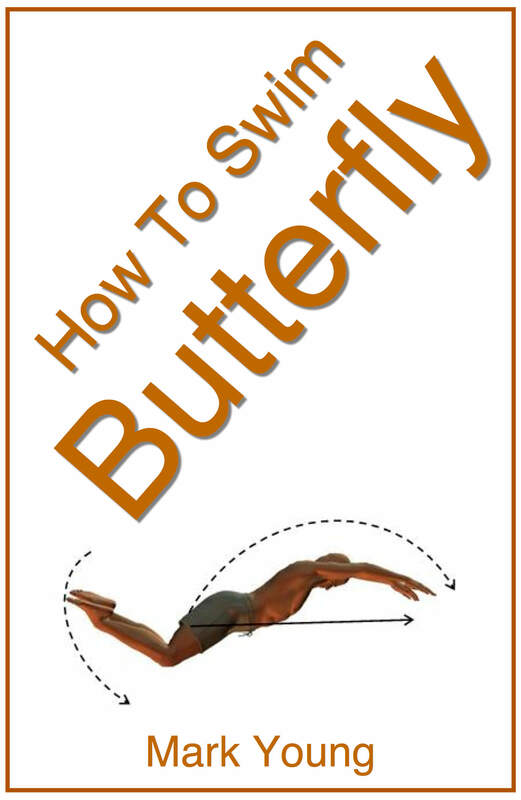 The basics of teaching swimming should be present in your lessons, such as the standard exercises you we have all used over the years, with the usual teaching points. Without really trying you have made a standard and boring exercise into a fun activity. The result being that the pupils respond in a happy and enthusiastic way which then results in them learning and becoming stronger. activity type exercises are popular and useful it is important to have a balance of standard exercises where they focus on technique, otherwise the whole lesson will turn into a fun play session, which is not what their parents have paid for. If you structure the fun stuff carefully with a relevant teaching point to focus on each time then they will be learning at the same time. Having a balance of ‘serious’ exercises also ensures that you remain in control of your lesson and that you are looked up to as ‘the teacher’. Do not be put off by what other swimming teachers are doing. Some teachers have been teaching for a long time and whilst they may have tons of experience they will also have their fair share of bad habits. I can speak from my own experience here! Quite often a new teacher comes along with some fresh ideas and enthusiasm and us more experienced teachers look across and end up stealing ideas and phrases to freshen up our own lessons. Listen in to what they say and maybe steal the odd teaching point or exercise here and there but do not assume just because they are experienced that they are doing or saying the right things. They could be looking across to you for exactly the same! At the end of the day if your lessons are fun, enthusiastic and positive you cannot go wrong. If your pupils leave the poolside having worked hard in a fun way and cannot wait to come back again next week, it will be you and your swimming lessons that their parents will talk about. As for getting the most out of the children you teach; remember they all learn at different rates and progress in their own time. You cannot force progress; you can only encourage and assist it. 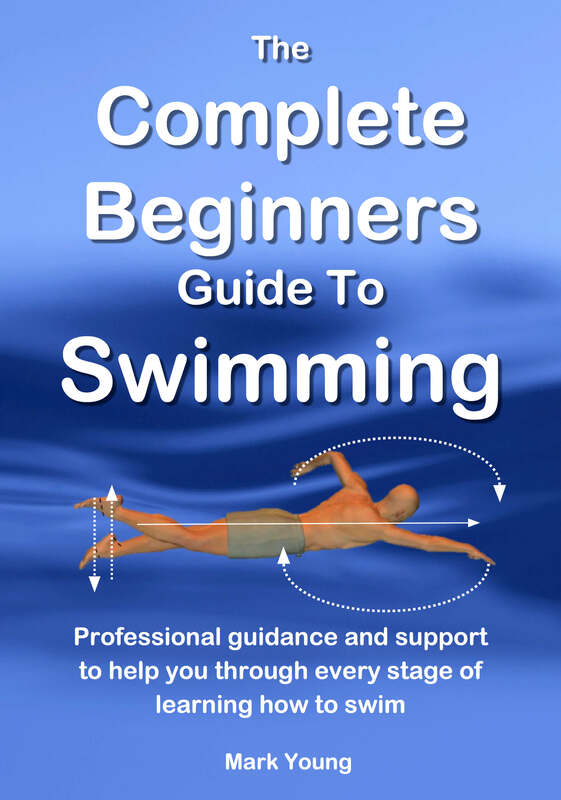 My very popular book How to Be A Swimming Teacher contains over 80 separate exercises each with common mistakes and relevant teaching points, plus a ton of useful information about what is expected of you as a teacher and how to plan your lessons. You can download it instantly, print out the parts you need and keep them with you on poolside. Click the link below for more information.